Christmas in Australia is hot… and that pretty much sums it up! It’s summer time in the Southern Hemisphere when Santa flies in, so most Aussie traditions seem to have developed because of our climate. 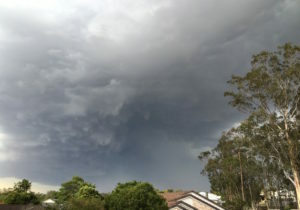 Heat waves and dramatic thunderstorms are the order of the day in the lead up to the Christmas season. While many Australians might sing about a white Christmas, the closest they’ll come to seeing one is an afternoon hail storm! On Christmas Day the temperature is often in the nineties (or the thirties for those of us who speak celsius 🙂 and it sometimes even nudges a hundred degrees Fahrenheit. It makes sense then, that salads, watermelon and ice-cream are popular choices for Christmas lunch, although some Australians like a traditional roast with all the trimmings no matter how hot it may be! 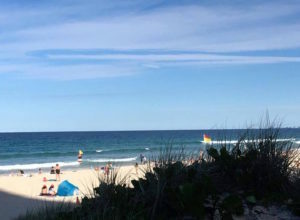 It’s also no surprise that the beach is a popular destination for Christmas holidays. The kids have six weeks off school on their summer break so a lot families head off to the coast for some sun, sand and surf. In the weeks leading up to December 25, many Aussies get together to sing Christmas carols under the stars at night. 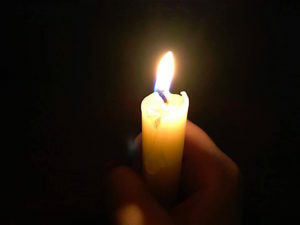 Everyone holds a candle or torch while they sing. Thousands of people turn up to big concerts, called Carols by Candlelight, that are held in towns and cities across the country. Some are televised and watched by millions of people. 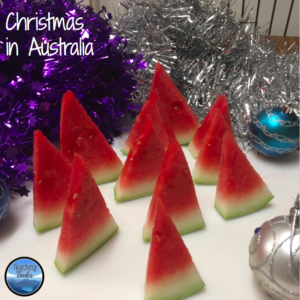 You might like to check out my Christmas in Australia Pack, which has 45 pages of festive fun – all with an Aussie twist! 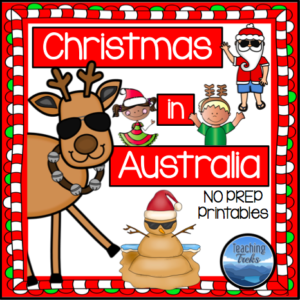 You’ll find lots of no prep printables developed for middle primary/elementary classes: Aussie slang activities, six creative and critical task cards, an information text and response activities, a grid co-ordinates picture puzzle, writing prompts, writing paper, and more! Click on the image below to see a preview of the pack on my TpT store. Wherever you may be in the world, Merry Christmas!